UFC featherweight champion Jose Aldo is one of the most dominant active champions in the sport, but he still isn't satisfied. He'd like to win UFC gold in two other weight classes before he calls it a career. 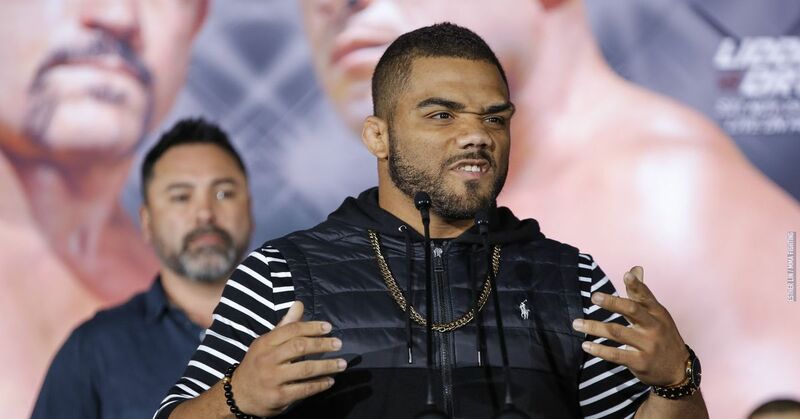 "Scarface" said as much in a recent interview with MMA Junkie, first explaining that a victory over Frankie Edgar, a former lightweight title holder, would show he is ready to clash with the best 155-pounders in the world. Certainly I believe that I'm ready, but 'Dede' believes that I'm still too young, and so he's keeping me back. But I think I'm fully capable of fighting one category above. A few days ago, Andre "Dede" Pederneiras, the head coach of the Nova Uniao gym, told MMA Junkie Radio he expects Aldo to be competing in the lightweight division regularly in one year. Worth noting is the fact that in 22 professional fights, Aldo's only loss came while competing as a lightweight all the way back in Nov. 2005. Since then, the Brazilian has rattled off 14 consecutive wins as a featherweight. Given that Aldo hasn't faced a true challenge at 145 pounds in ages, it's no shock that he is considering bumping up a weight class in the foreseeable future. 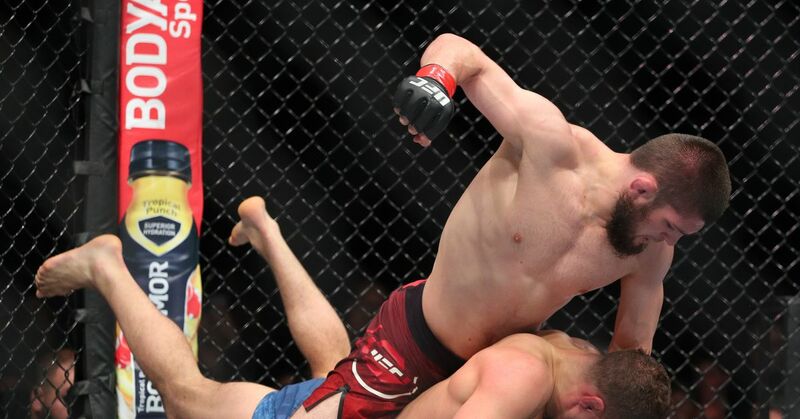 However, few fans can honestly say they expected the 26-year-old to declare that he wants to test the waters of the bantamweight division to become the first three-division champion in UFC history. I have made that weight once, and it has been a dream of mine to win three titles. Nobody has beaten that record yet. Andre knows that's a dream of mine, but he controls my career, so it all depends. Someday I hope to achieve that. I'd like to make history ... For a fight for the title, I could make 135 pounds. I'm not saying it would be easy. It would be difficult, but I think I could do it. Edgar and Aldo face off with the featherweight title on the line at UFC 156 on Feb. 2 of next year. Also in the interview, Aldo states that he walks around at around 170 pounds, so dropping down to 135 pounds sounds like nothing short of a small miracle. In UFC history, only two fighters have won titles in two different weight classes: BJ Penn (lightweight and welterweight) and Randy Couture (light heavyweight and heavyweight). Could Aldo be the first UFC fighter to wear gold in three separate divisions, or is this a goal far too lofty for any active fighter to achieve?